Slowed down. 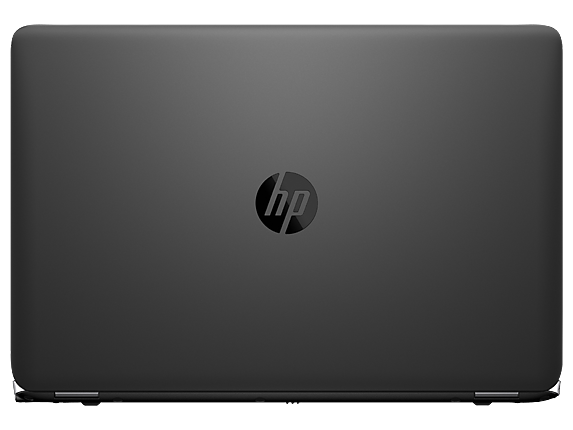 Besides the Core i7 processor and the improved memory equipment, it is the dedicated Radeon HD 8750M in particular that is supposed to justify the considerable price of the top version from the EliteBook 850-series. But can the thin chassis actually handle the additional heat? 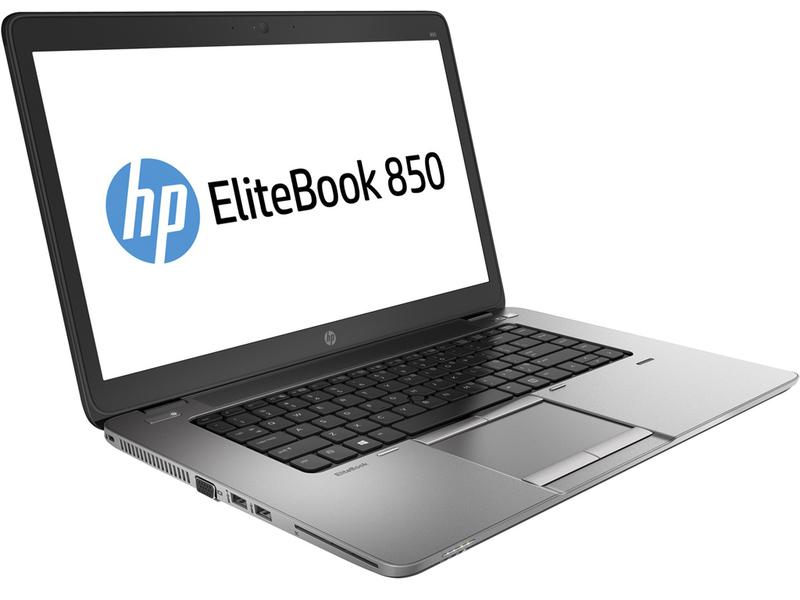 The HP EliteBook 850 G1 is an IT serviceable and user friendly business ultrabook. Easy access to the chassis for upgrades and servicing can make up for shortcomings, like the system's middling battery life, at least to the IT staff supporting your users. 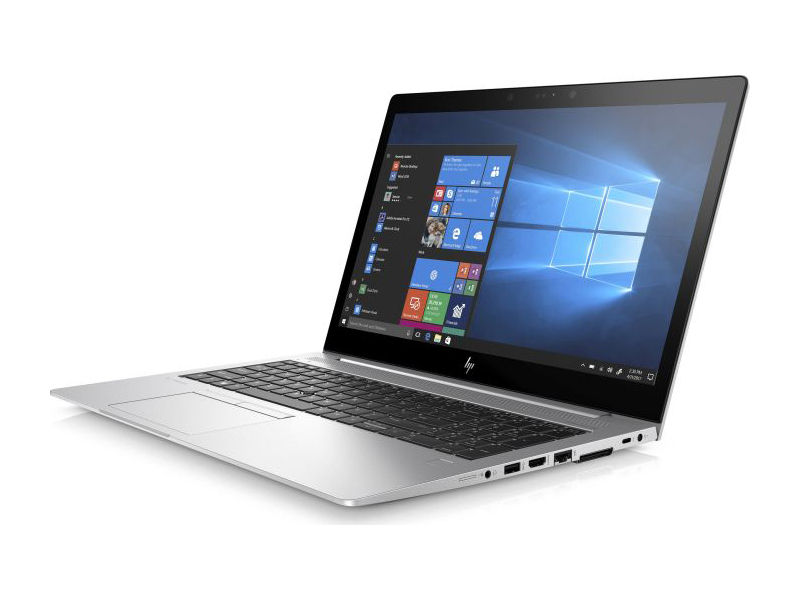 However, that's not nearly enough to trump our Editors' Choice for business ultrabooks, the Dell Latitude E7440 Touch, which is thinner and lighter, has a Windows 8-friendly touch screen, a higher-capacity SSD, an HDMI port, and delivers almost an hour more of battery life. 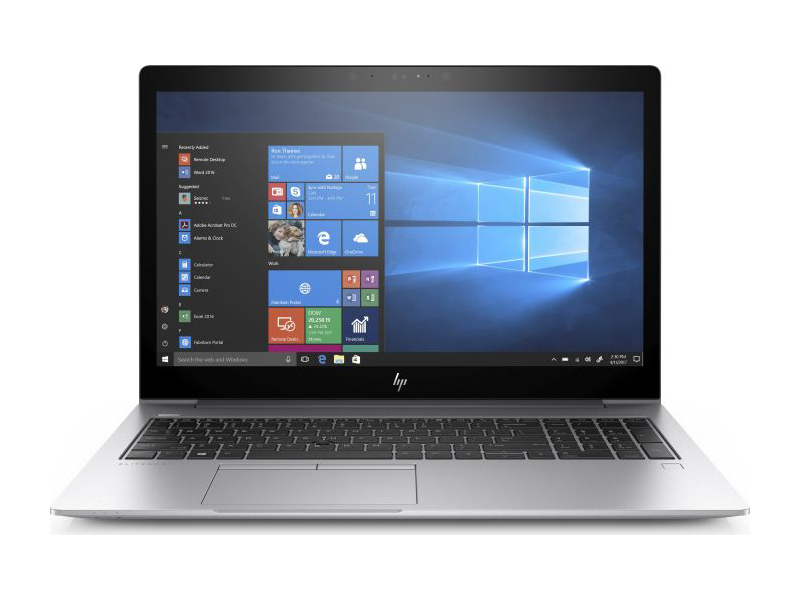 The HP EliteBook 850 sets the benchmark for business Ultrabooks; it manages to incorporate state-of-the-art technology in a well-designed chassis that has respectable battery life and performance. 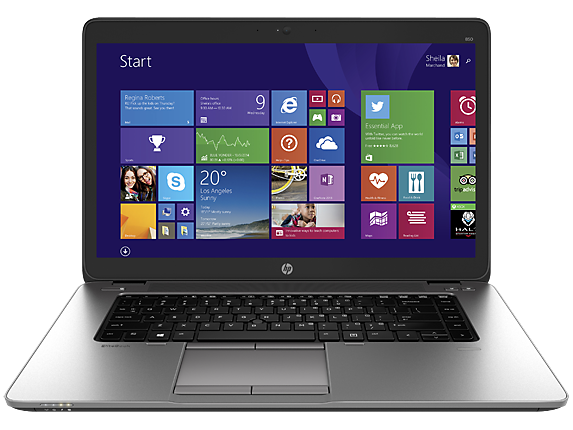 Continuing our long list of likes for this model are its good backlit keyboard, excellent touchpad and high-end business features such as a Smartcard reader, Intel vPro technology, dedicated docking station connector, built-in mobile broadband and exceptional access to internal components via its tool-less bottom panel. 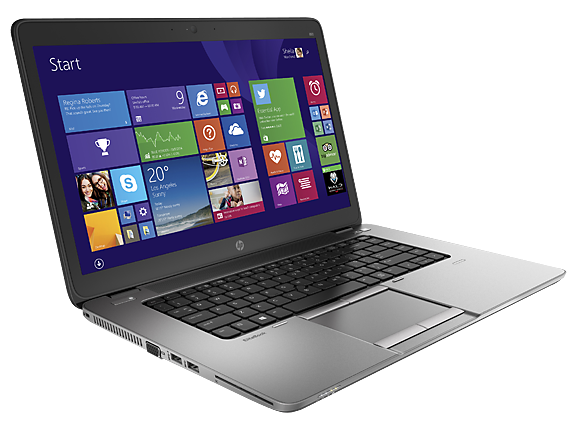 Our major gripe with the EliteBook 850 is its lackluster display; it needs a contrast and saturation boost. 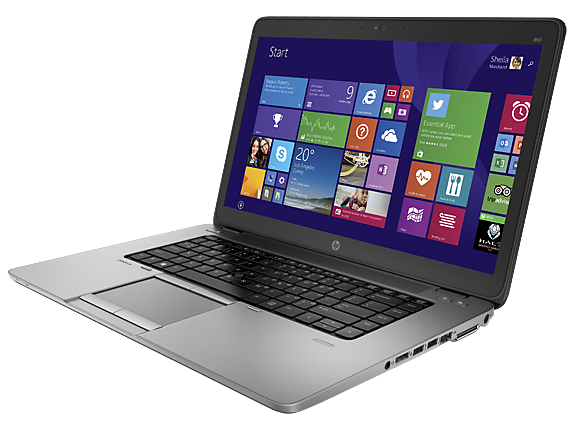 The $1,614 HP EliteBook 850 is one of the best 15-inch business notebooks money can buy. 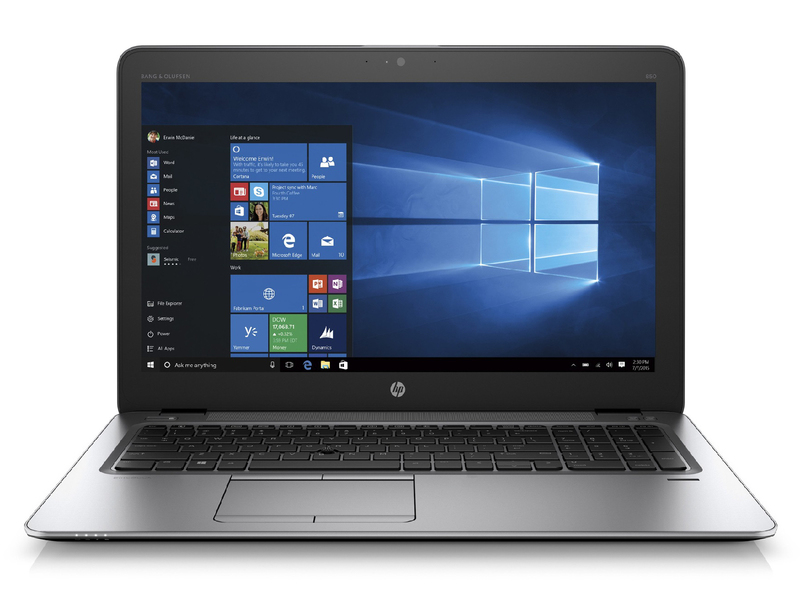 It offers robust security, long battery life and a luminous display for the price.Geared toward those who want control over their files, the notebook comes with a removable bottom for swapping out your hard drive and HP's Trust Circles encryption software to ensure only approved contacts see your confidential content. La calidad cuesta. 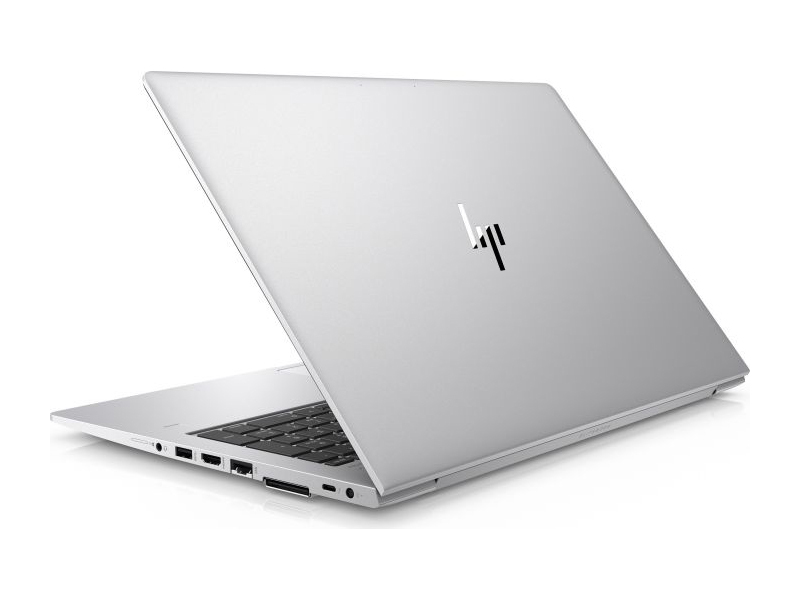 HP pide casi 2,000 Euros por su top model de la serie EliteBook 850 - a cambio el comprador se lleva un portátil business brillantemente fabricado con una configuración impresionante. Al final es el defecto menor el que impide que el portátil ascienda a la cumbre de su categoría. Pantalla insatisfactoria. 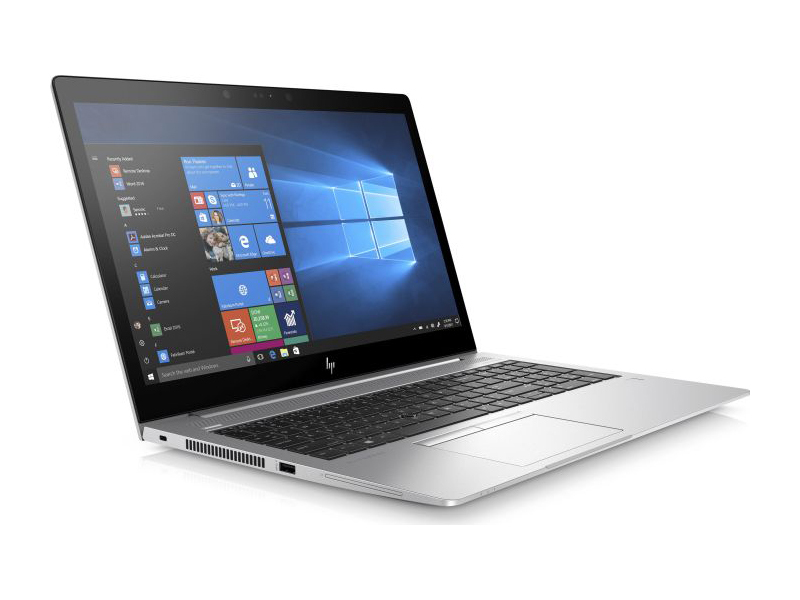 HP vuelve a ofrecer un portátil business de gama alta decente con su EliteBook 850 G3. Por desgracia, la compañía ha cometido un gran error eligiendo la pantalla instalada, lo que arruina la por lo demás buena impresión que causa el dispositivo . 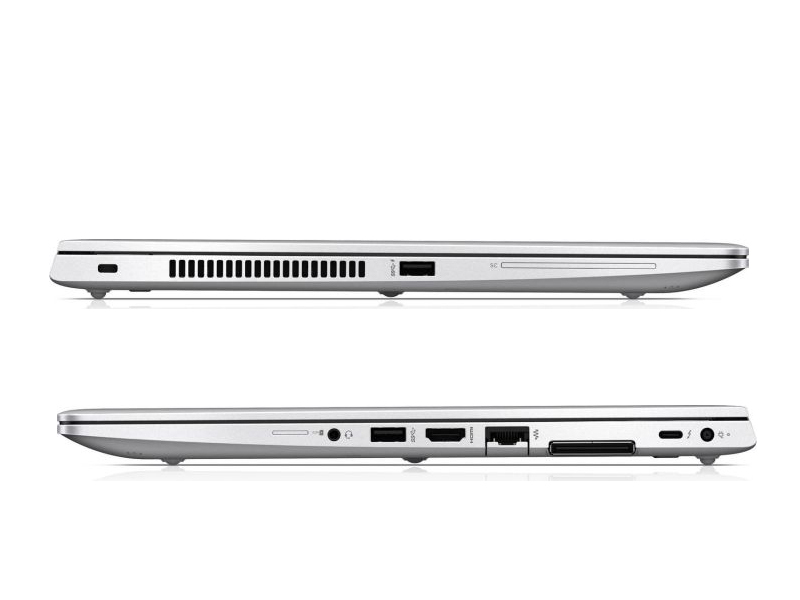 All in all, the EliteBook 850 G4 is a good notebook but a bit overpriced. You should really consider getting the base configuration with Intel HD Graphics 620 instead of the AMD Radeon R7 M465 as our stress tests show exceptionally high thermals and poor heat dispersion on the surface of the notebook during heavy workload and you will save a few bucks along the way. It seems that the current GPU isn’t the best choice given the current cooling design but it’s still able to run some of the latest titles at decent frame rates. Moreover, make sure the TN panel will suit your needs or you can go for Lenovo’s ThinkPad T570, which is in the same ballpark as the EliteBook 850 G4 price-wise but sports a decent IPS panel. Another great alternative to consider is the Dell Latitude E5570. Business for the Elite. 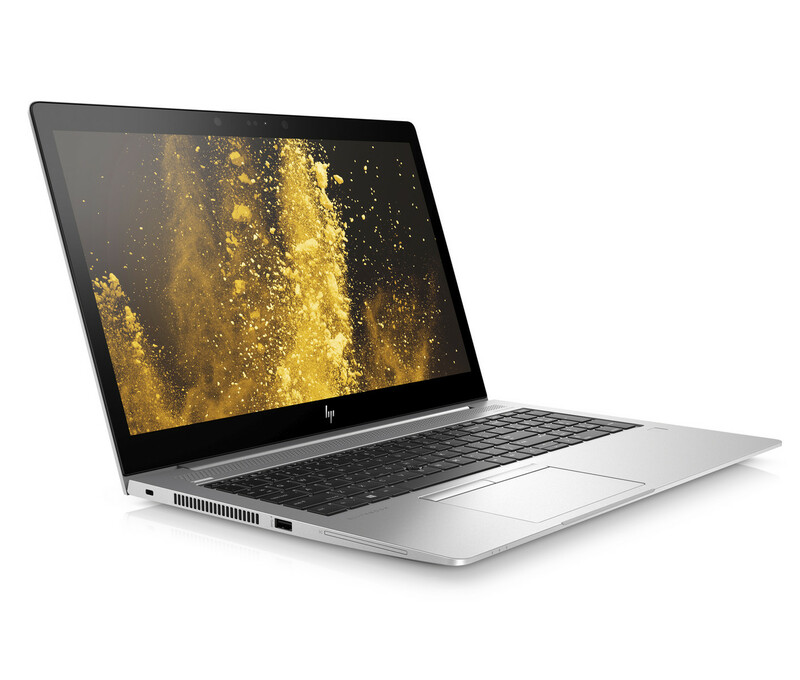 Para 2018, HP, el fabricante de PC más grande del mundo, ha dado a su serie EliteBook una gran actualización. Se supone que las mejores pantallas y carcasas de metal ayudarán a EliteBooks a llegar a una audiencia aún más amplia de usuarios de negocios. Descubra si HP ha hecho un buen trabajo en nuestra revisión detallada. 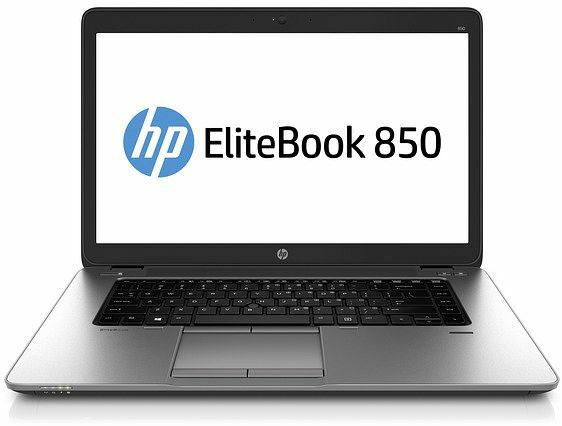 Continuando con la serie de entradas sobre portátiles profesionales, iniciada hace iniciada hace exactamente un mes con la dedicada al HP Elitebook 830 G5, he decidido publicar un comentario sobre la versión de 15,6" de esta quinta generación de la serie Elitebook 800, cuya designación es Elitebook 850 G5, un modelo que destaca por la gran solidez de su carcasa metálica, su reducido peso, la buena calidad de su pantalla IPS Full-HD, la eficiencia de su sistema de refrigeración, y una larga autonomía. Tarjeta de video de gama media basada en la arquitectura GCN. Tarjeta gráfica de gama media basada en Polaris con 512 shaders (8 unidades de cómputo) y una velocidad máxima de 1.219 MHz (según AMD). Utiliza el nuevo chip Polaris 12 como la Radeon RX 550 más veloz (no verificado pero muy probable) con el proceso FinFET de 14nm ligeramente mejorado. 83.59%: Esta evaluación es para ser considerada como promedio, porque la cantidad de portátiles con mejores evaluaciones es casi la misma que la cantidad con evaluaciones peores.>> Más información puede ser encontrada en nuestra Guia de compra de portátiles.